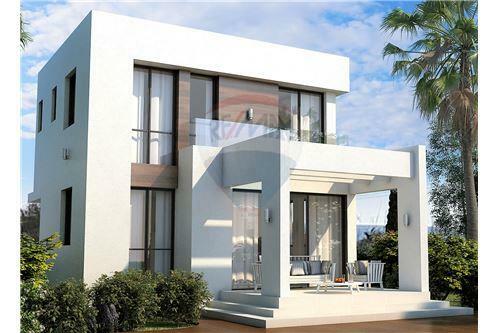 This three bedroom luxury Villa is located in a quiet newly built area between Paralimni and Sotira village, near to school and all services. The Villa is developed in 2 floors in a modern and stylish design. It comes with an optional private swimming pool and roof terrace. It features a comfort open plan living room, dining room, a spacious kitchen and patio on the ground floor under a superior standard of finish. Three bedrooms are on the first floor where the master bedroom enjoys a private en-suite bathroom and the other two bedrooms shares a spacious family bathroom. Outdoor area provides enough space for BBQ and gardening giving the opportunity to enjoy relaxing moments with family and friends. 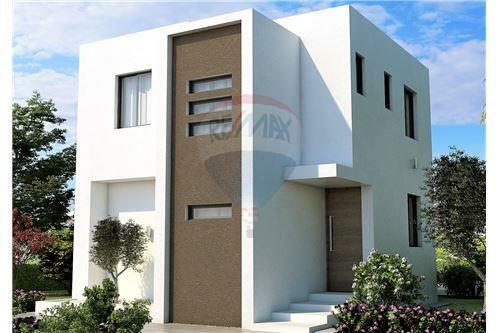 This three bedroom luxury Villa is located in a quiet newly built area between Paralimni and Sotira village, near to school and all services. The Villa is developed in 2 floors in a modern and stylish design. It comes with an optional private swimming pool and roof terrace. It features a comfort open plan living room, dining room, a spacious kitchen and patio on the ground floor under a superior standard of finish. Three bedrooms are on the first floor where the master bedroom enjoys a private en-suite bathroom and the other two bedrooms shares a spacious family bathroom. Outdoor area provides enough space for BBQ and gardening giving the opportunity to enjoy relaxing moments with family and friends.